Other Tools M list downloads. The fastest and easiest way to get perfect duplicates of your favorite DVD movies. Rip DVD to 3GP video format, rip DVD to MP3, WAV, AAC for mobile phone. 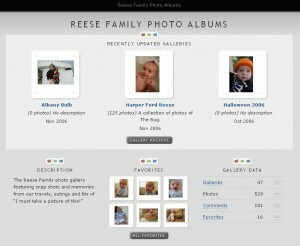 Convert your favorite DVDs into iPad video format. Perfectly combined Moyea Video Converter and Moyea Blu-Ray Converter into one. 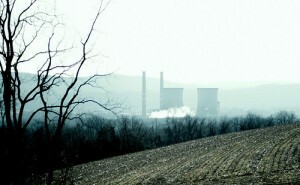 Rip and convert DVD to iPhone MP4 video and iPhone audio MP3, WAV, M4A format. 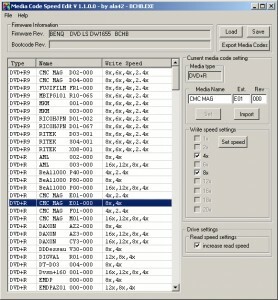 A powerful DVD Creator, Maker and Burner of ISO Images. 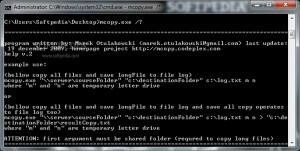 Easily Convert DVD to SWF format. 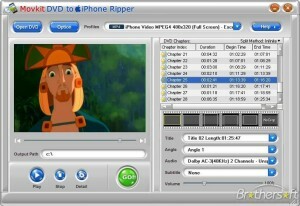 Rip and convert DVD to all popular video and audio file with more features. 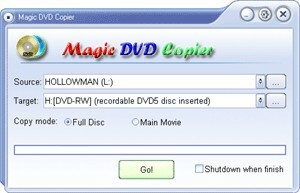 Very easy to use and fast in speed that just a few clicks are enough to convert DVD to AVI/MPEG/3GP! Easily convert DVDs to iPod-compatible formats. Helps you rip DVD, IFO file, DVD folder to WMV video formats with different quality. Convert DVD to PSP MP4, H.264/MPEG-4 AVC, MPEG-4 video and MP3/M4A audio. Convert DVD to 3GP / 3GPP / MPEG video and WAV audio format with perfect quality. Rip DVDs to PPC WMV video and MP3/WMA audio format fast and easily. 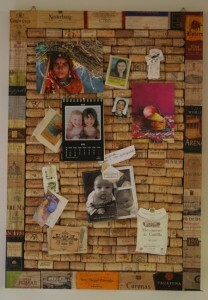 A digital media art aggregator. 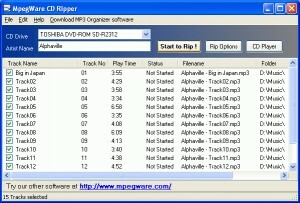 Helps you convert your popular DVD Movie to MP3 or WAV file for playing on portable audio player. 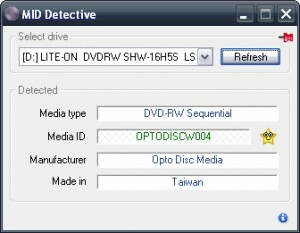 Allows you to detect the real manufacturer of the DVD /-R you bought. 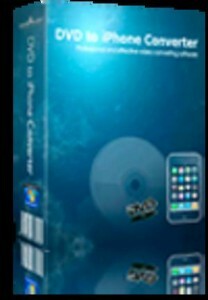 A powerful DVD to iPhone conversion tool which can rip DVD to iPhone easily. 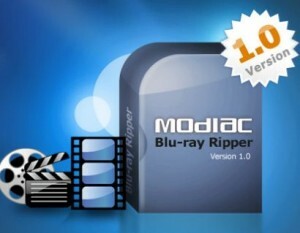 A useful package that can deal with most of your DVD conversion needs. 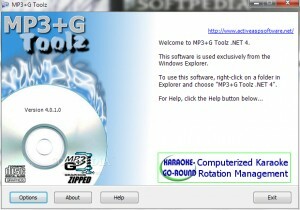 Will enable you to rip and convert DVDs into iPod video format. It is a powerful DVD to Zune conversion tool which can rip DVD to Zune easily. 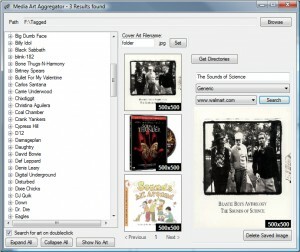 Integrates all video and audio encoders/codecs so users can convert all supported formats. 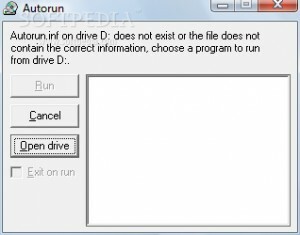 Allows your CD-ROM drive to use it's autorun feature even with 'Auto insert notification' off.